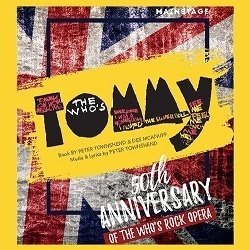 Old Town Playhouse is holding auditions for The Who’s Tommy by Peter Townshend and Des McAnuff. 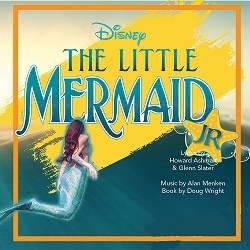 This musical has roles for men and women of various ages from their teens through their 40s plus two boys’ roles. There are plans to double cast at least five characters. Auditions are open to all community members. Auditionees must prepare a 16-bar solo to highlight their rock ‘n’ roll singing and acting ability. They will also be asked to dance at the audition so wear comfortable (not slippery) shoes and flexible clothing. Perusal scripts are available for no charge online or via e-mail. 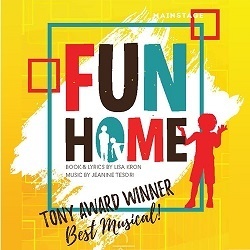 For complete audition information and requirements including an online audition form, go to the Playhouse web site and select Get Involved, Auditions. Performances will be Apr 26 through May 18 with the possibility of a one-week extension. For more information, visit www.oldtownplayhouse.com, call 231-947-2210, or e-mail office@oldtownplayhouse.com.